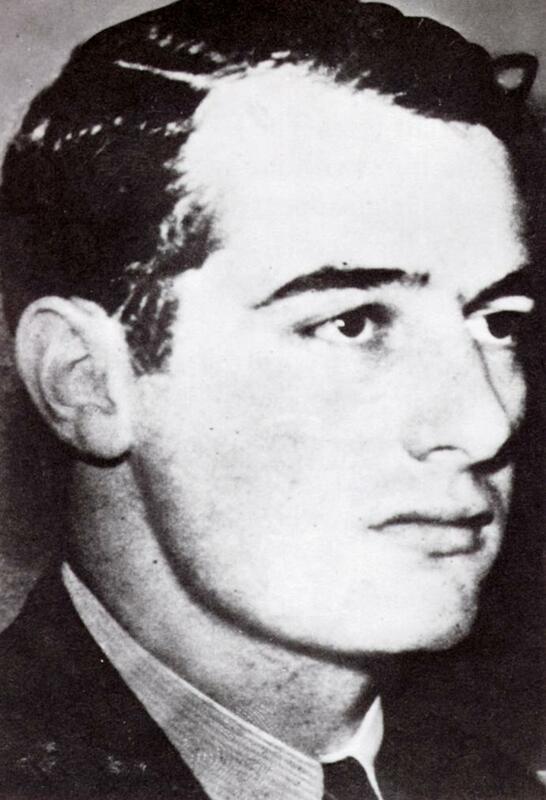 From the Weiner Library: “One of the most remarkable stories of World War II – that of the Swedish businessman and diplomat Raoul Wallenberg, who worked to protect many thousands among Budapest’s Jewish community from deportation to Auschwitz – will be revisited in this special lecture by Swedish historian Bengt Jangfeldt in partnership with the Swedish Embassy and I.B. Tauris. What’s On – wiener library. This entry was posted in Book Tickets Now!, Books. Bookmark the permalink.